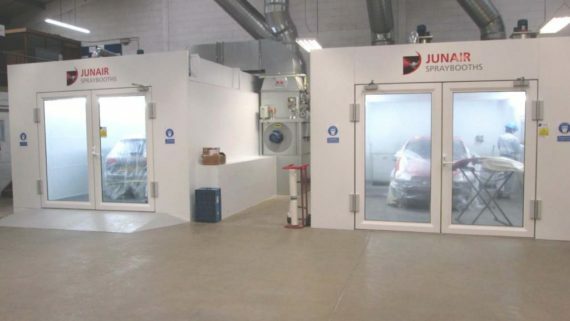 As part of Fix Auto Rochdale’s recent £1 million investment in the development of their award winning repair facility Fix Auto purchased a state of the art Junair MultiBooth. The 4-bay MultiBooth has been installed and commissioned in a brand new open plan facility on land adjacent to their existing premises. The new site is now a purpose built Fix and Go express repair facility, designed to complement their existing award-winning bodyshop. The new MultiBooth installation allows the Fix and Go facility to focus on the rapid repair of light to medium damaged vehicles, improving their customer experience and considerably improving their cycle times. 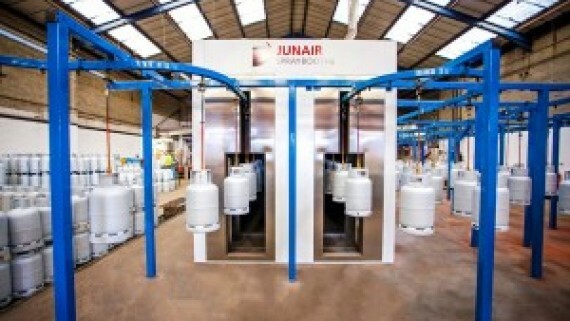 Key to key time, cost and quality always feature highly in customer demands and now with the new MultiBooth from Junair, Fix Auto Rochdale are able to deliver on all of these requirements. 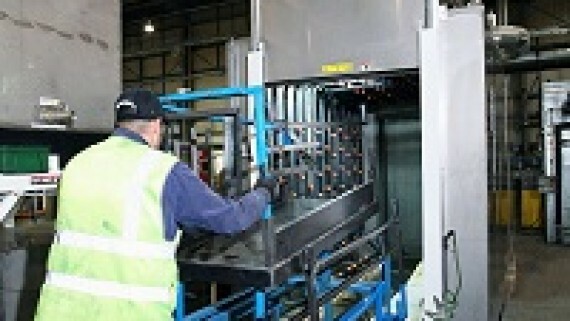 As each MultiBooth cabin is a combination preparation area and full low bake spraybooth oven, multiple vehicles can be repaired simultaneously in a clean, controlled and safe environment. 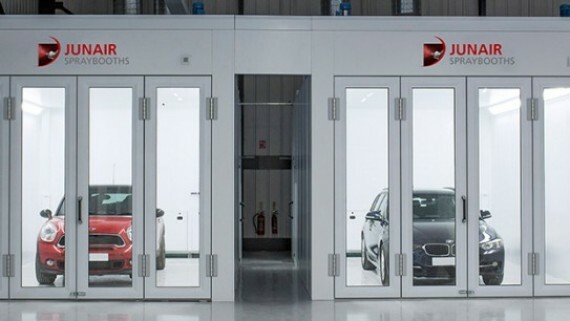 There is no need to move vehicles from preparation areas to the spraybooth as they are already in situ, by minimising vehicle movements the time spent repairing vehicles is maximised increasing throughput. 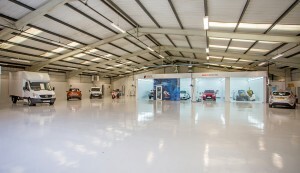 Paint overspray is contained within the individual bays ensuring a cleaner workshop environment and eliminating cross contamination of panels and vehicles. The Junair MultiBooth Spraybooth is robustly built using a steel, double skinned, insulated construction which meets HSE regulations including the essential 30 minute fire resistance. 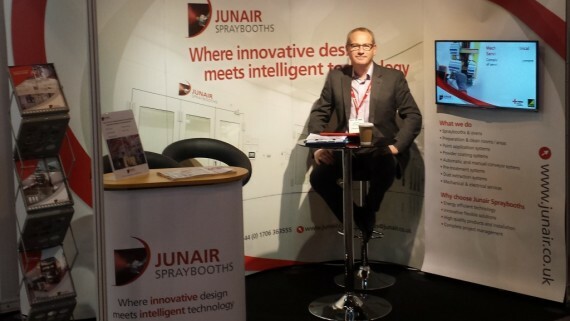 For more information on the Junair MultiBooth Spraybooth or other products in the Junair range you can contact us online. Find out more about the leading spray booth manufacturer for multiple industries. 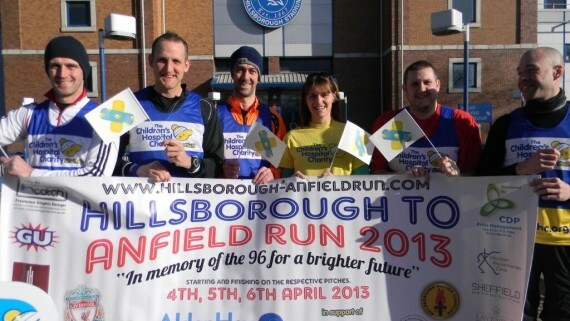 Alternatively, you can speak to our experienced team directly on 01706 363 555.